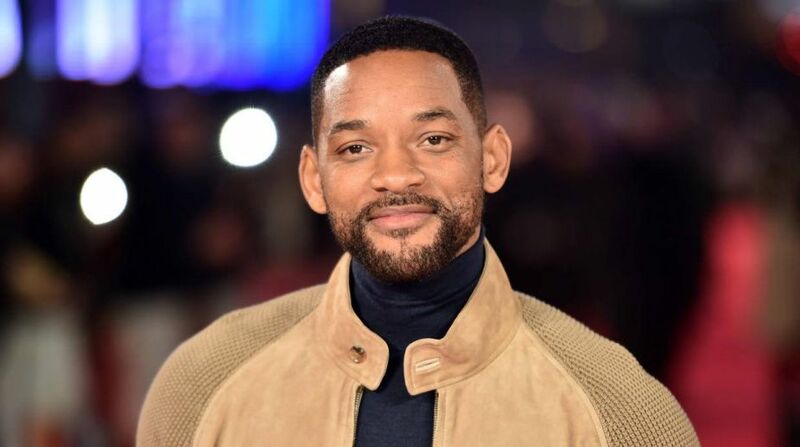 Hollywood star Will Smith has shared the first look of Disneys live-action Aladdin. Smith shared the photograph on his Facebook page as Guy Ritchie began filming the movie here, reports variety.com. Smith is playing the Genie, previously voiced by the late actor Robin Williams in the 1992 animated film. The photograph shows Smith and co-stars Mena Massoud, who will play Aladdin, Naomi Scott, who will essay Princess Jasmine, and Marwan Kenzari who will play Jafar. “I’m over here gettin’ my Genie on,” Smith wrote. Other cast members in include Navid Negahban (Homeland) as the Sultan; Nasim Pedrad (Saturday Night Live) as Dalia, Princess Jasmine’s hand maiden and confidante; Billy Magnussen (Into the Woods) as Prince Anders, a potential husband for Princess Jasmine; and Numan Acar (Homeland) as Hakim, Jafar’s right-hand man and head of the palace guards. Ritchie is directing from a screenplay by John August based on the animated film Aladdin and stories from One Thousand and One Nights.